The paper provides an overview of the Philippine-U.S. relations by focusing on three key areas. First, it examines the continuities and changes in the rhetoric of Rodrigo Duterte’s administration towards Washington since the election of President Donald Trump. Second, it identifies areas of cooperation as well as broader expectations in the Philippine-U.S. relations due to the personal rapport between the two controversial leaders; it evaluates whether there have been any significant improvements in bilateral defense cooperation and, by extension, in Duterte’s relations with China, which have undergone rapid transformation over the past two years. 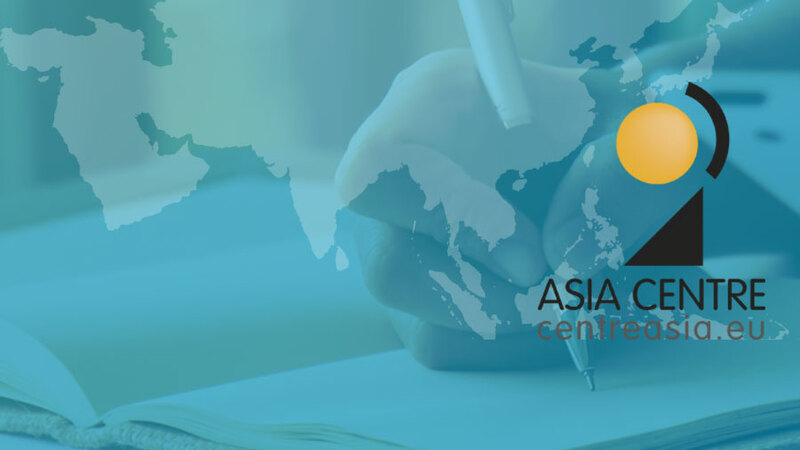 The paper aims to provide an informed foundation for prognostications on the trajectory of one of the key bilateral relations in Southeast Asia. Find out more about Asia Trends and our latest issue about « The U.S. and the Indo-Pacific under Trump » and other local analyses here.